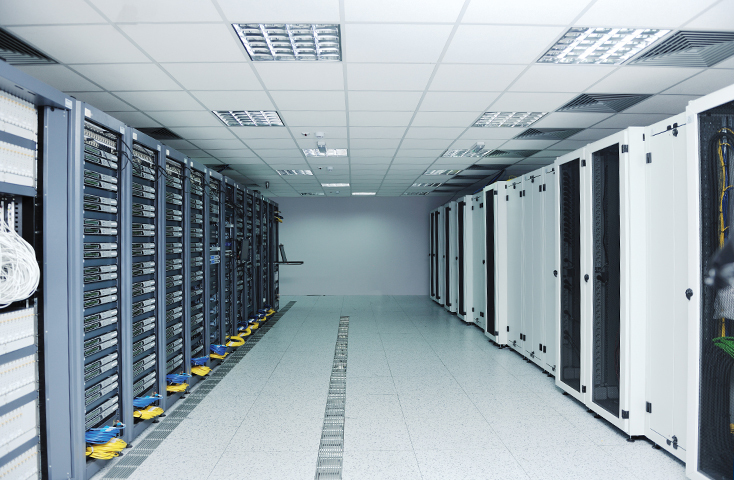 Telcotech’s Data Centre can offer client requirements catered to fit their needs such as securely storing clients' equipment known as Co-Location/ Web hosting or choosing our data centre as a Disaster Recovery Location for backup of all data and information. Customers can choose to utilise our internationally standard premium-grade data centre or our more economically cost-efficient grade, depending on preferred requirements. Our data centre easily supports Business Continuity Management for our clients due to our team’s expertise and facilities for procedures and applications such as power backup, environmental control, protection against fire. Furthermore, Telcotech’s optimal data centre location allows us to ensure protection from adverse effects of any natural disaster.